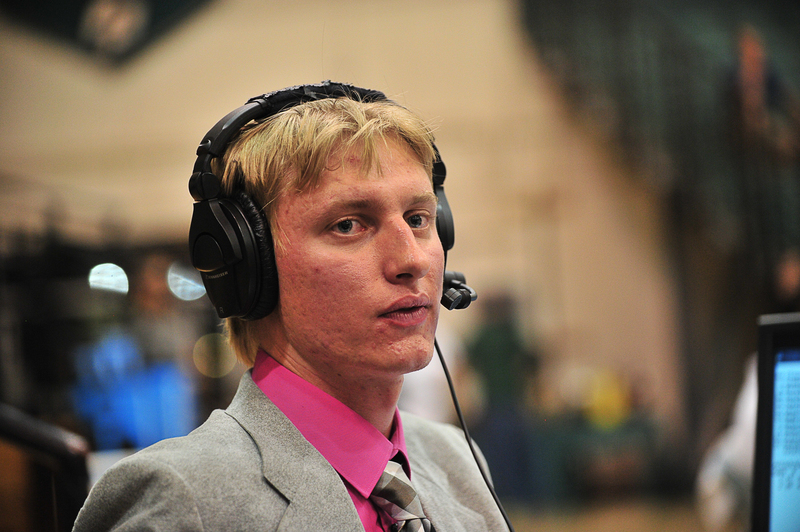 My name is Max Milander, otherwise known as “Mustang Max” on my play-by-play broadcasts for Cal Poly. I provide the call for Cal Poly men’s soccer, women’s soccer, volleyball, women’s basketball, and softball all year long. This site has audition reels and interviews with coaches and players. You can also find self-produced commercial radio ads and other audio from past broadcasting endeavors. And yes…the infamous bacon ad is here along with other work I’ve done on this site. I’ve done it all as a broadcaster, and I’m proud of it. You can also find my resume and social media links. Max, the commercials sound great! Nice work, I hope all is well. Thanks, Nic. I’m doing fine and I hope you are, too.